The HSJ has reported that NHS finance directors are being pressured to agree to “fundamentally unsustainable” financial targets for 2016/17. Here is our response. 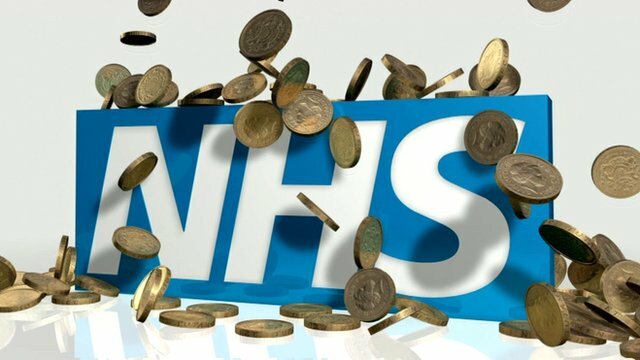 “The Government has prioritised health and invested an extra £10 billion in the NHS’s own plan for the future – but every penny has to be spent on improvements to patient care and delivering best value. We make no apology for making sure taxpayers’ money is properly accounted for. The Department’s accounts are also fully audited by the National Audit Office.